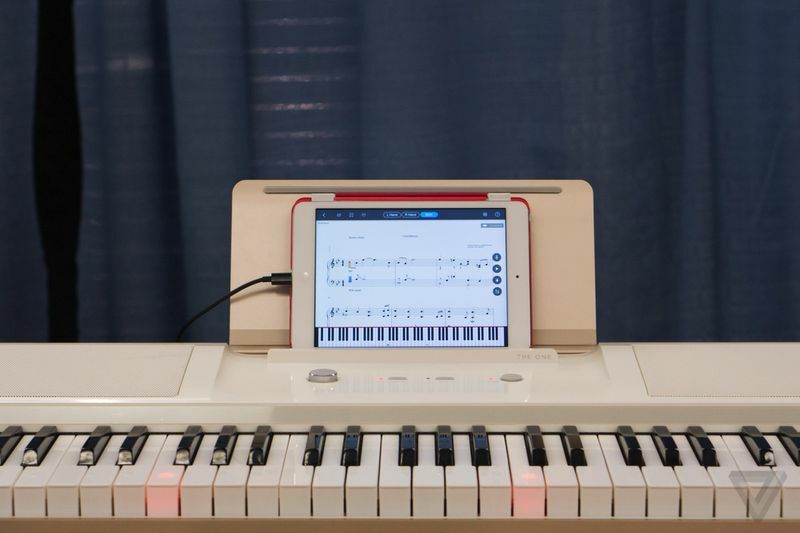 Piano that teaches you to play through use of iPad! Have you ever found that learning to play the piano is a daunting, tiring task? Or that they are too expensive? One smart hopes to eliminate these problems, by trying to offer them itself. Author Sophie JohnsPosted on August 1, 2016 August 1, 2016 Categories Classical Composers, Classical Music News, Instrument Reviews, Popular Music News, Royal Festival HallTags Chase, digital keyboard, Digital Piano, ipad, keys, one, smart, technologyLeave a comment on Piano that teaches you to play through use of iPad!